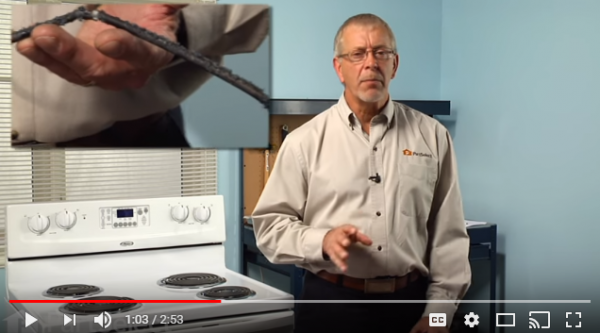 One of the most common reasons why an oven won’t heat up is due to a faulty bake element. The bake element supplies heat for baking purposes, therefore is located along the bottom of the oven. 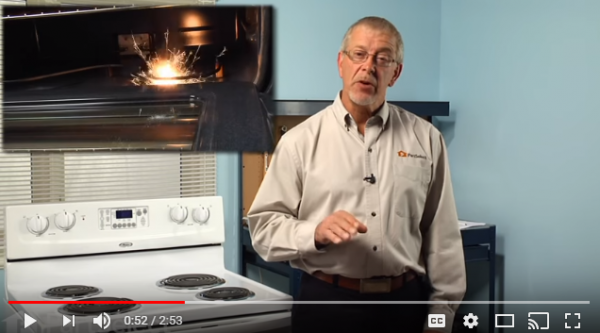 If you have noticed sparking from your oven’s bake element, disconnect it from power immediately by either turning off the breaker or unplugging it. 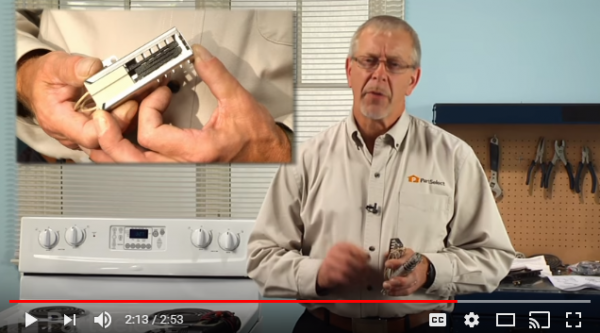 Examine your bake element for charring, blistering, or any discoloration. If this is the case, this is likely the culprit and will need to be replaced. 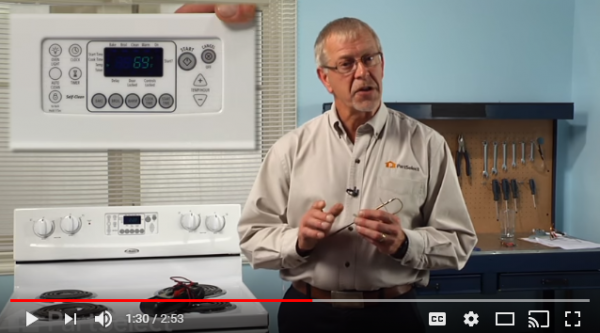 If there’s no damage to the bake element, you’ll need to determine if your oven’s temperature sensor is working as it should. While it probably won’t show any visible damage, a failing temperature sensor won’t give you an accurate temperature reading. Testing this part can vary by the oven model, so check your owner’s manual for instructions on how to do this. Another option is to test the oven temperature sensor for continuity with a multimeter. 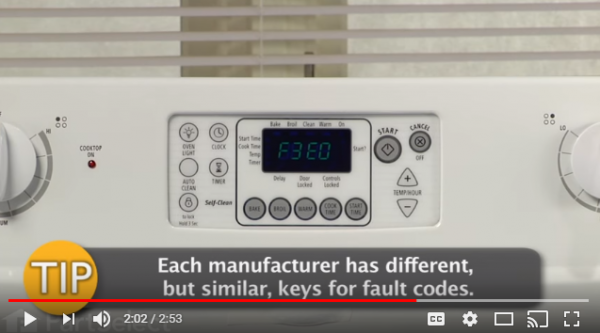 For many ovens, problems with this temperature sensor (or a number of other issues) will be indicated through fault codes indicated on its display. The exact codes will vary by manufacturer, so check your owner’s manual to interpret them. If you have a gas oven, you may have a bad oven igniter. When it’s working properly, it will typically glow for 30-40 seconds before the burner ignites. If it’s taking longer than that (or not doing it at all), this is an indication your oven igniter is at fault. This can be verified by testing for continuity with a multimeter. Do you have an oven in Maricopa County, AZ that is in need of repair? Contact us here at Tiger Mechanical today!